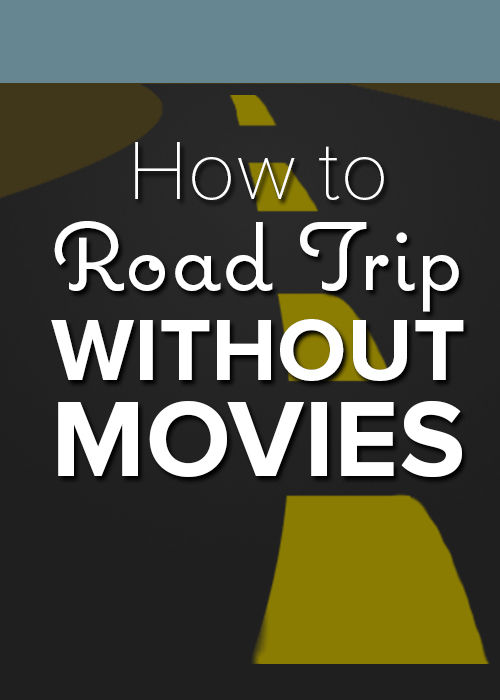 So we just survived a road trip with zero movies. I am incredibly proud! Over 24 hours in the car and not one ounce of TV… I feel like I should win an award, lol. This isn’t to say that I’m totally opposed to TV in cars. Given the choice between hysteria or a zombie child with a screen, I choose the zombie :) But it was fun knowing that it could happen. Download Your Kiddo’s Favorite Songs - There is nothing better than singing in the car. Yes, you may listen to the songs way more than you’d like. But think… you’re trading screaming for baby songs. We also put a tablet in the back with his songs, and we listened to podcasts over the car stereo… Win Win! Bring Coloring Supplies - We didn’t do crayons, because he seems to just think they are a great snack, so you have to know what your kids can use and what they’ll just try to eat. Bust out the Favorite Snacks - Healthy food kicks are great, but million hour road trips aren’t the greatest time to be strict. Sit in the Back with Your Babe - I feel like this is the easiest one to avoid. Most adults aren’t huge fans of sitting in the back, but being back there can really transform the trip for your kiddo. Read Books - Once you’re sitting in the back, take advantage of that time. Instead of droning misery, have it be the best and longest story time ever! Drive at Night - Basically, a no brainer. It’s late, so they sleep… however you do run the risk of showing up exhausted in the middle of the night, and your kiddos just want to play. Make Frequent Stops - If you are traveling during the day, make frequent stops. Even a short 15 minute stop can make a big difference. What do you do on your road trips?